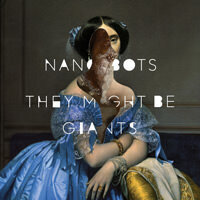 Coming to a digital store near you, the two-time GRAMMY winning Brooklyn originals They Might Be Giants serve up a 3-song taster EP of their forthcoming album Nanobots. 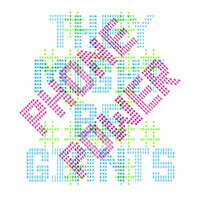 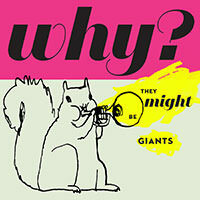 They Might Be Giants have perfected their deliriously catchy, original sound over the past three decades. 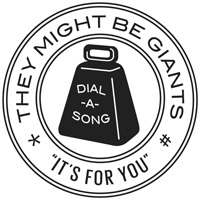 Blending the band’s signature storytelling, some dueling horns and sly humor, Rolling Stone recently revealed the first album track "Call You Mom", a caffeinated pop gem. 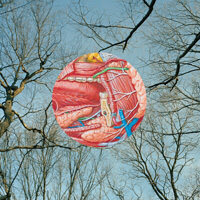 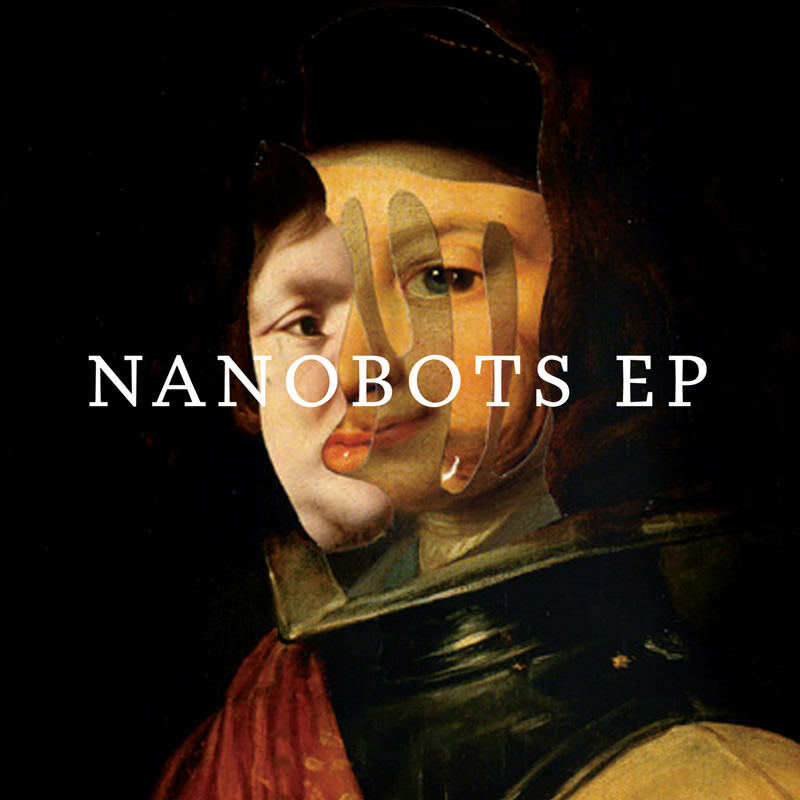 SPIN has unleashed "Lost My Mind" and the Nanobots album art, created by famed designer Paul Sahre. Nanobots was created at the private studio of their long time collaborator and producer Patrick Dillett (David Byrne, Mary J. Blige, Tegan and Sara). 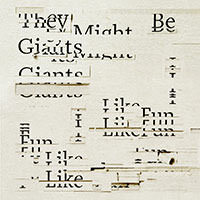 The album sees They Might Be Giants return with tour-de-force of charming wit, electrifying pop melodies and just enough bass clarinet on their 16th studio album. 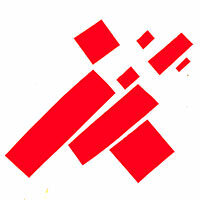 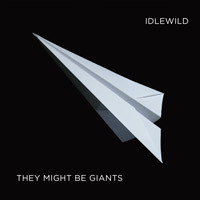 In March 2013 They Might Be Giants will release their 16th album Nanobots on Lojinx in Europe and on their own Idlewild imprint in North America.